Visit two of England’s beauty spots on this quintessentially English tour. The first stop, Stratford-upon-Avon, is the home town of William Shakespeare, the perfect place to make a literary pilgrimage or find out more about Elizabethan history. The Cotswolds is an official Area of Outstanding Beauty and the incredible scenery and quaint villages must be seen to be believed. 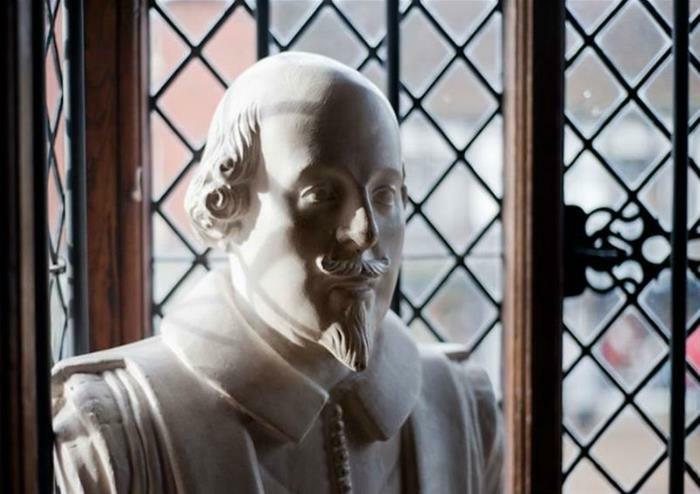 Explore the home town of Britain’s most celebrated writer – the influential William Shakespeare. The town is proud of its rich history and there are plenty of houses and cottages that still stand in the half-timbered style. Shakespearean sites are dotted around the town and there is plenty to see, do and learn about. Rolling hills, babbling brooks, quaint cottages and low bridges, the Cotswolds looks like it has jumped off the pages of a storybook, so remember to bring your camera! 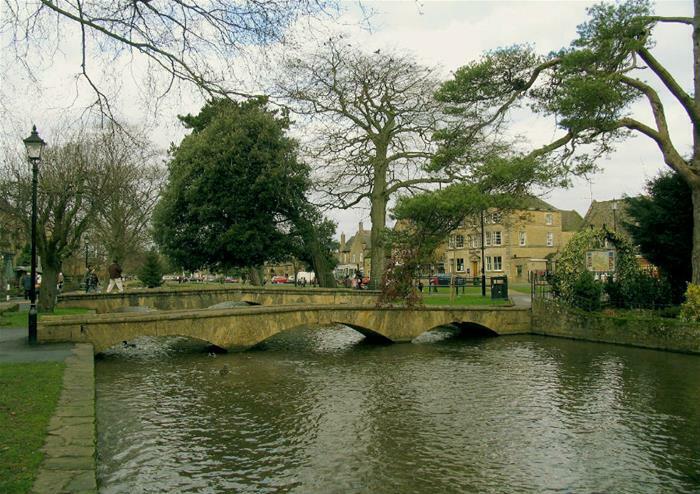 The tour takes photostops at two separate Cotswolds villages, Bourton-on-the-Water and Bibury. 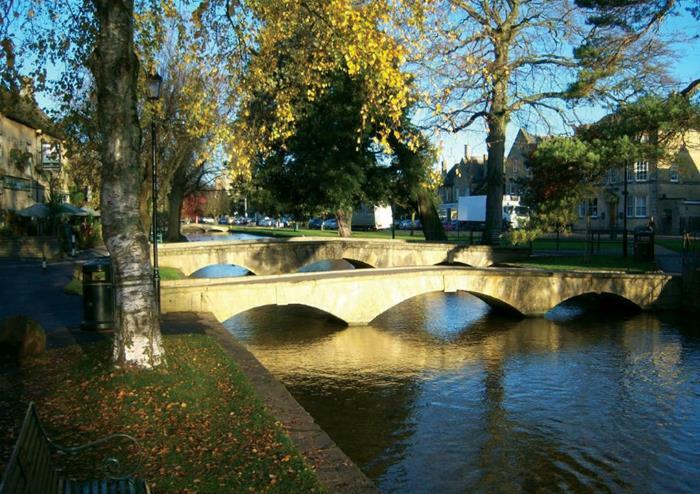 Bourton-on-the-Water is often referred to as ‘Little Venice’, due to its low bridges and pretty stone banks and Bibury was once famously called ‘the most beautiful village in England’ by the famed textile artist William Morris. 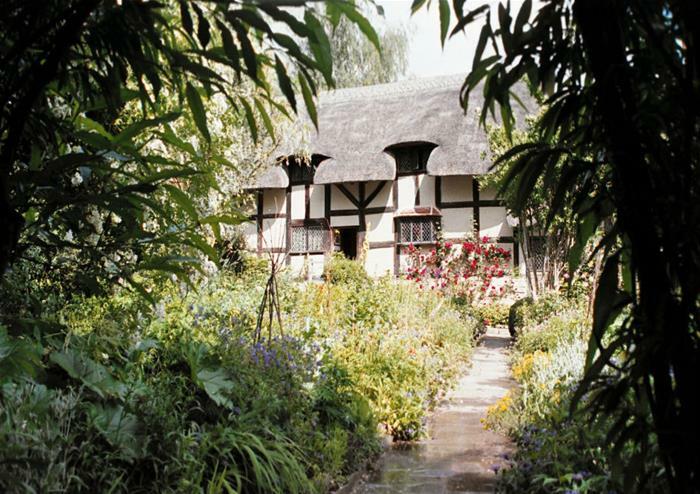 Have the special experience of visiting Shakespeare’s famous bride Anne Hathaway’s cottage and gardens. An unassuming, quaint thatched farmhouse, this amazing piece of history features many original items of family furniture, including the Hathaway bed. 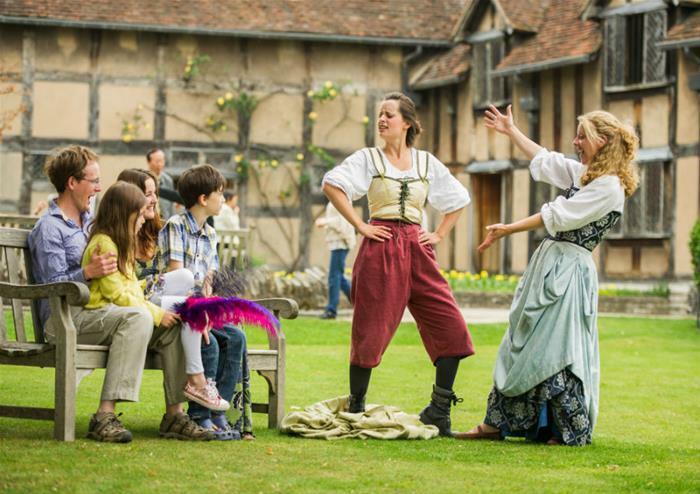 Surrounded by stunning gardens, see where Shakespeare courted his future bride – simply unmissable! After a wonderful day of sightseeing, arrive back to London at the approximate time of 6.30pm.